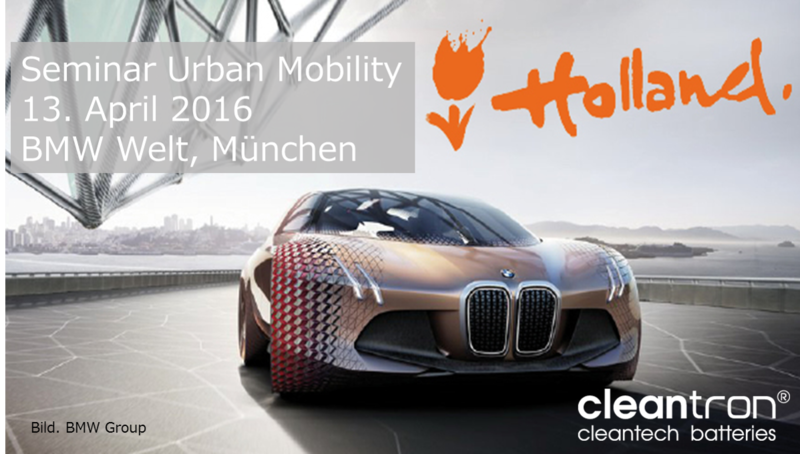 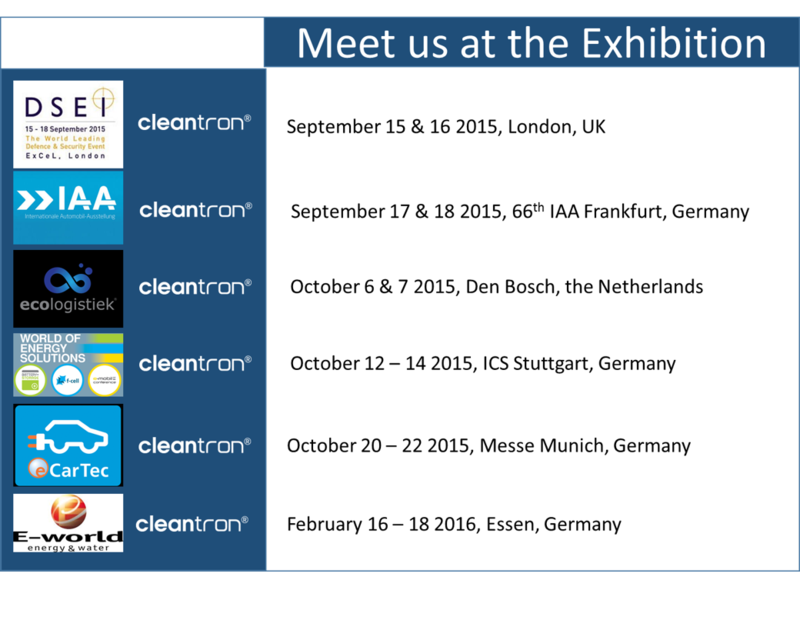 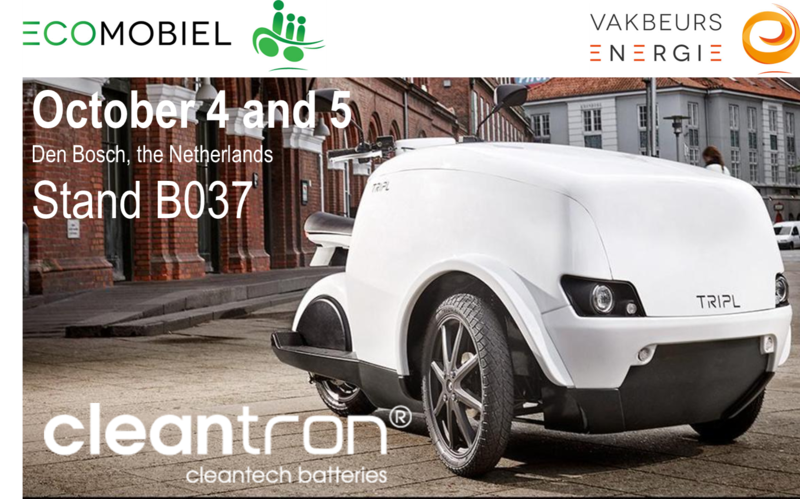 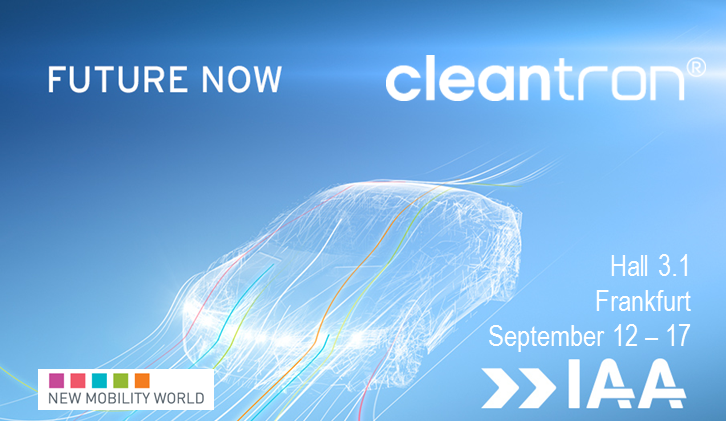 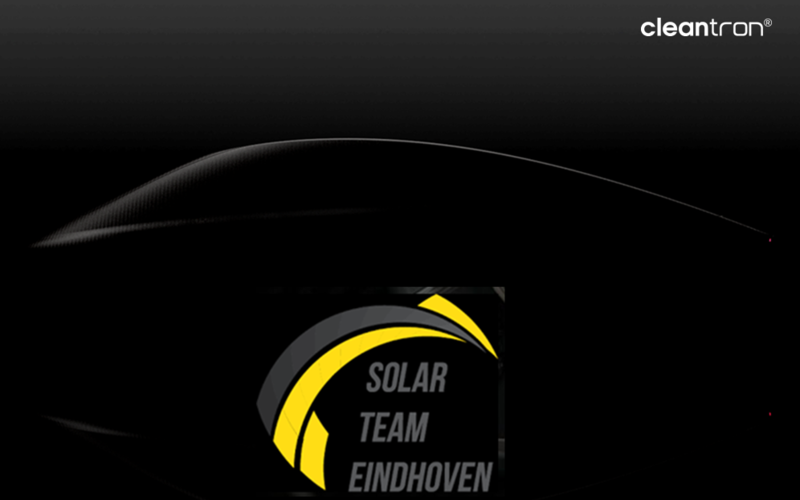 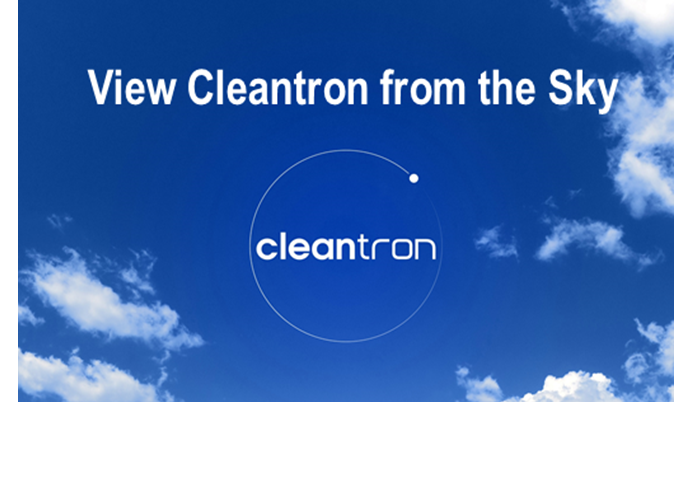 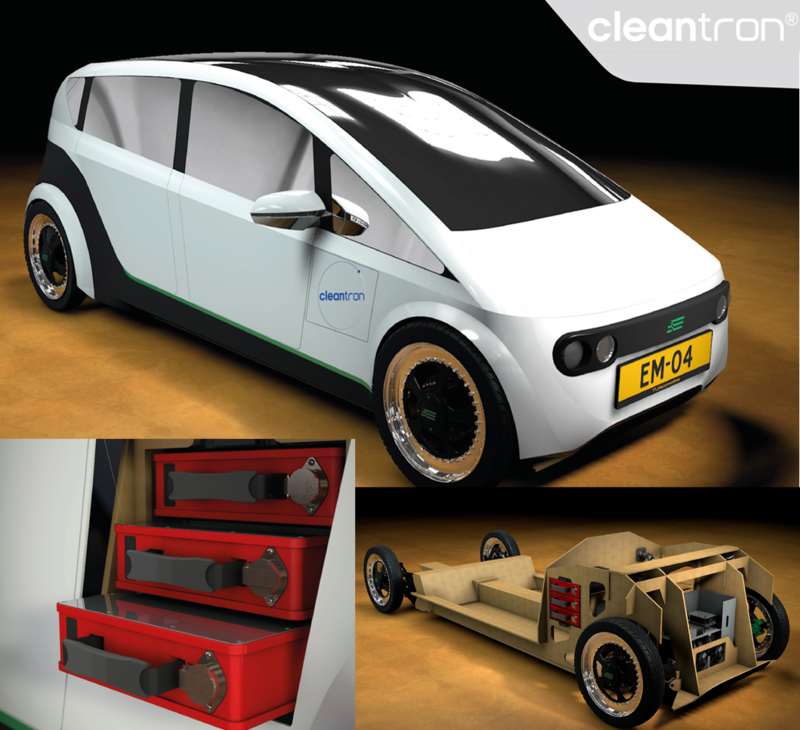 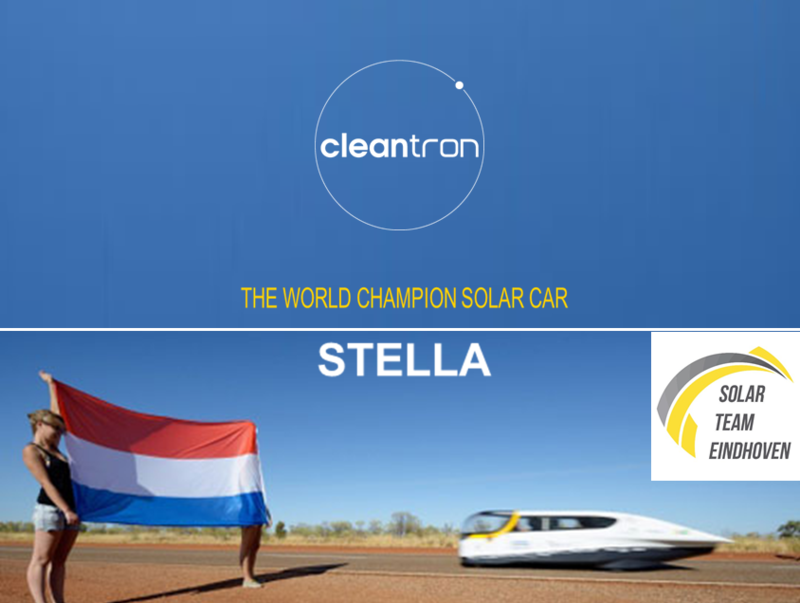 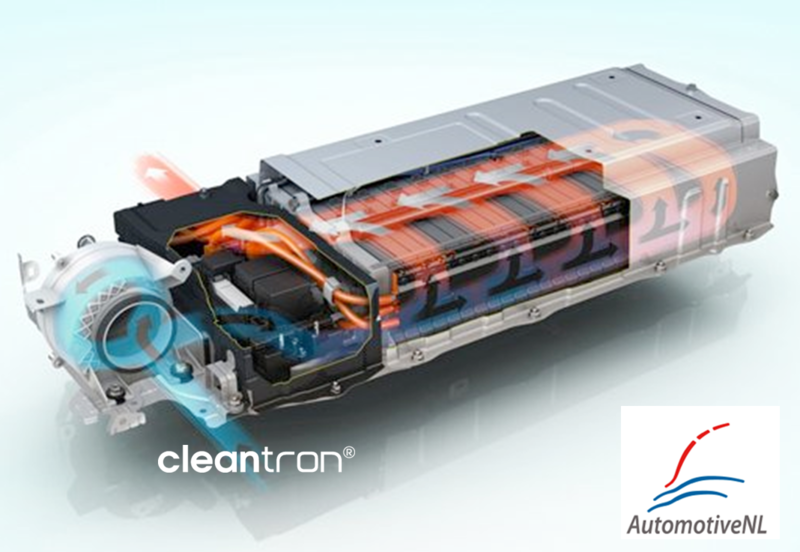 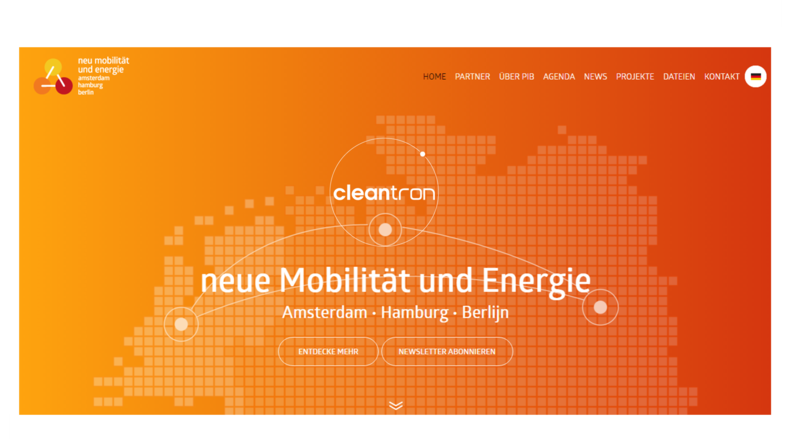 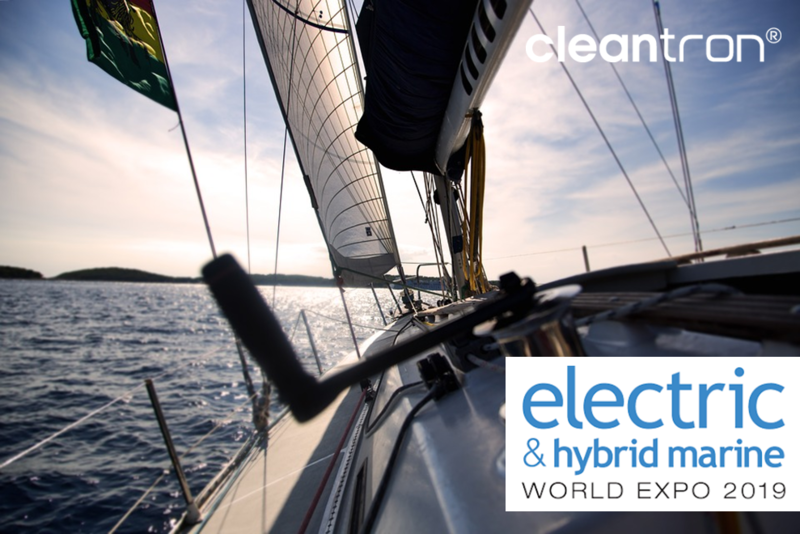 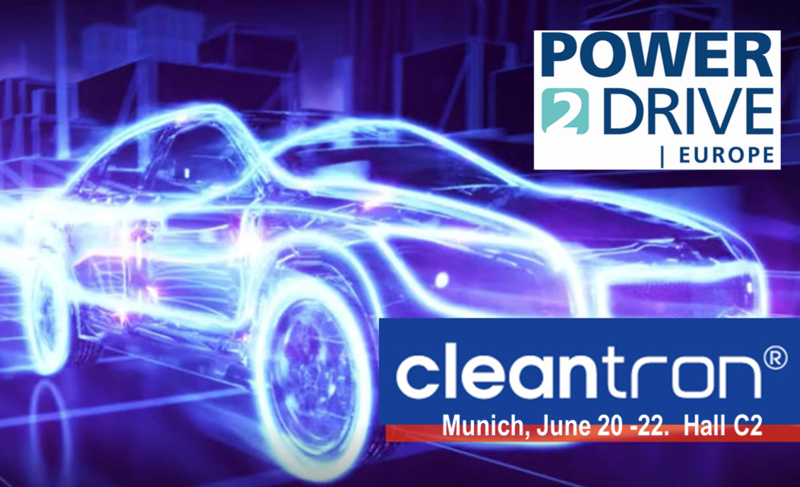 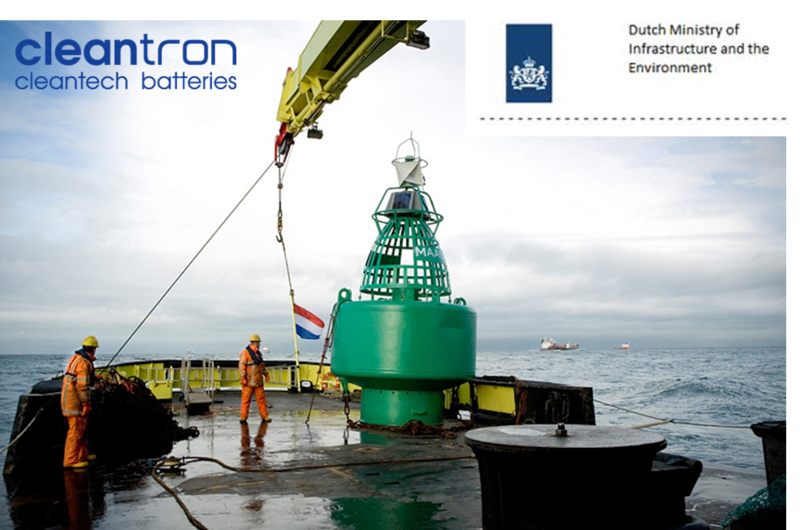 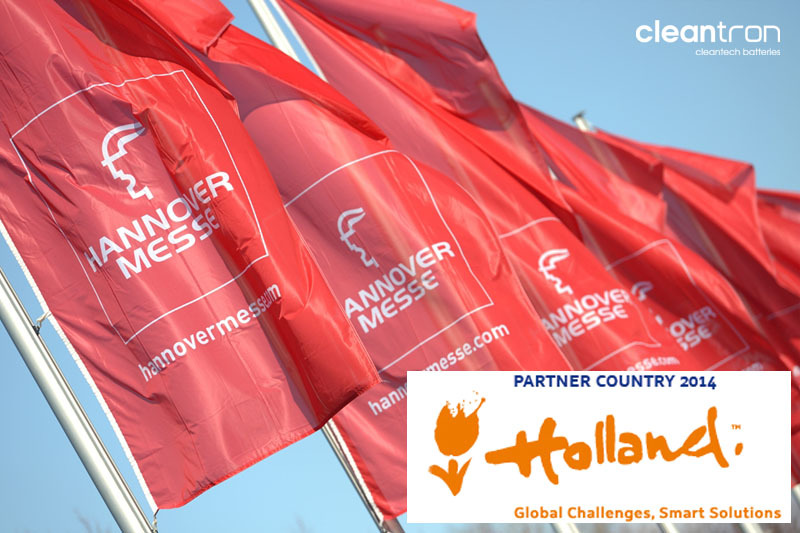 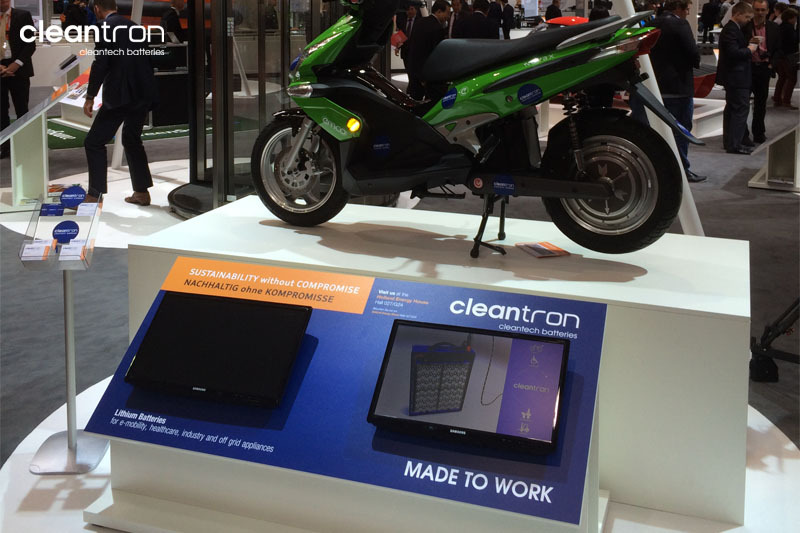 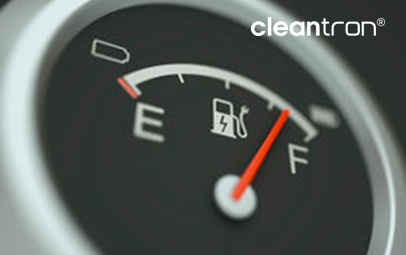 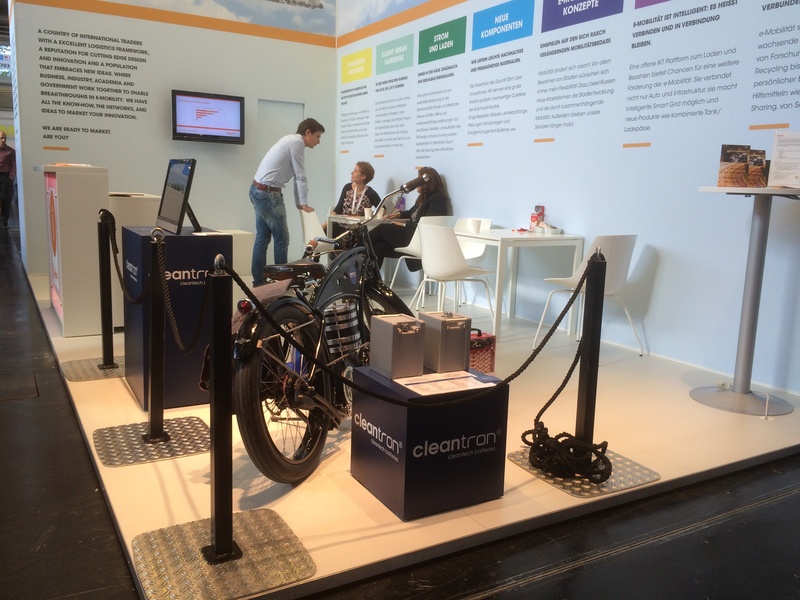 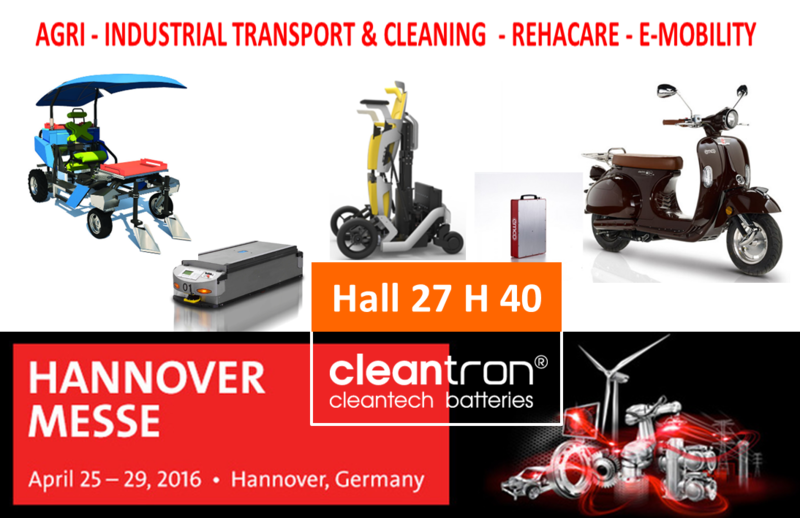 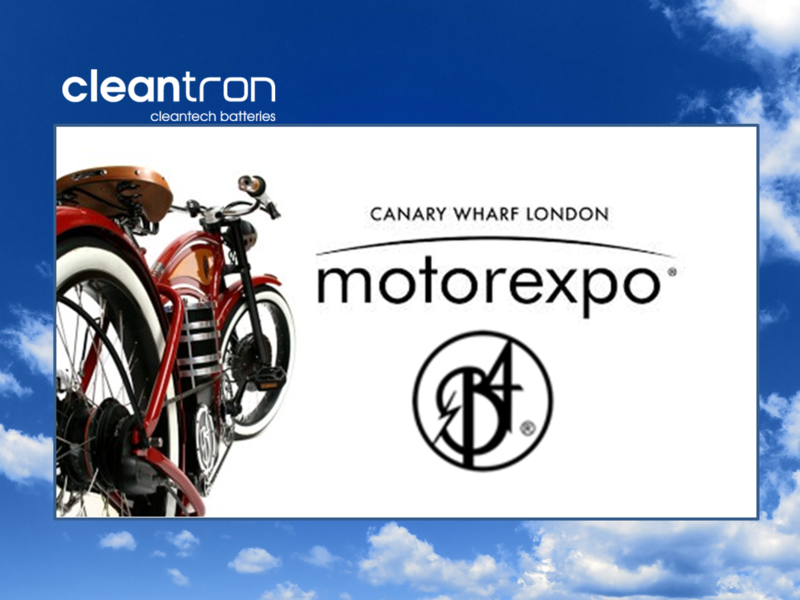 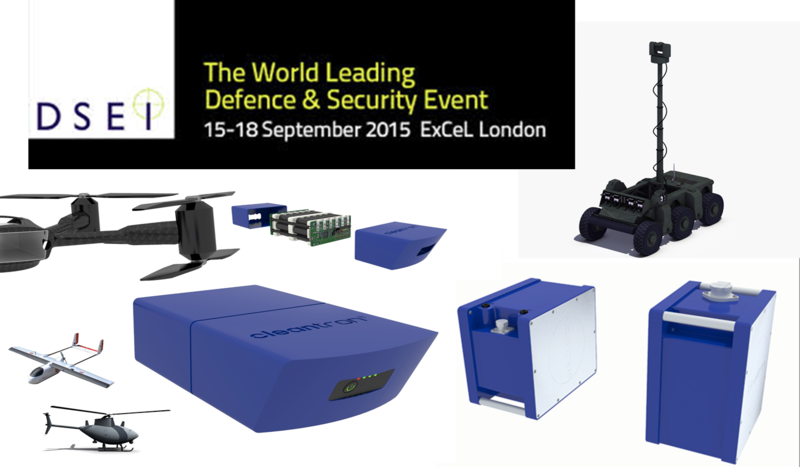 Visit Cleantron at the Power2Drive Europe Exhibition in Munich (Hall C2.380). 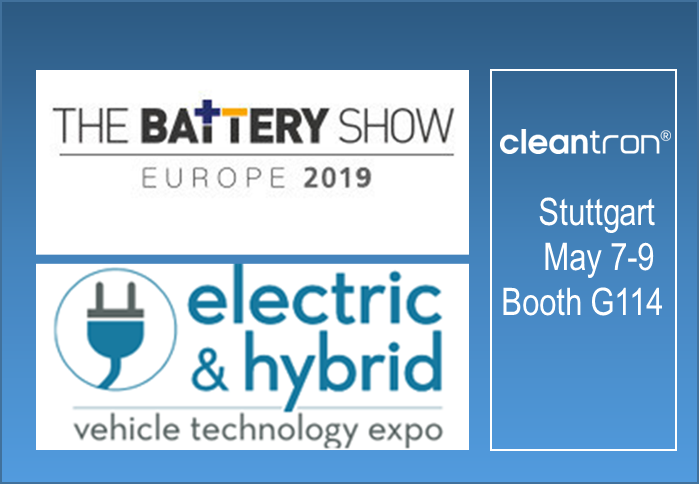 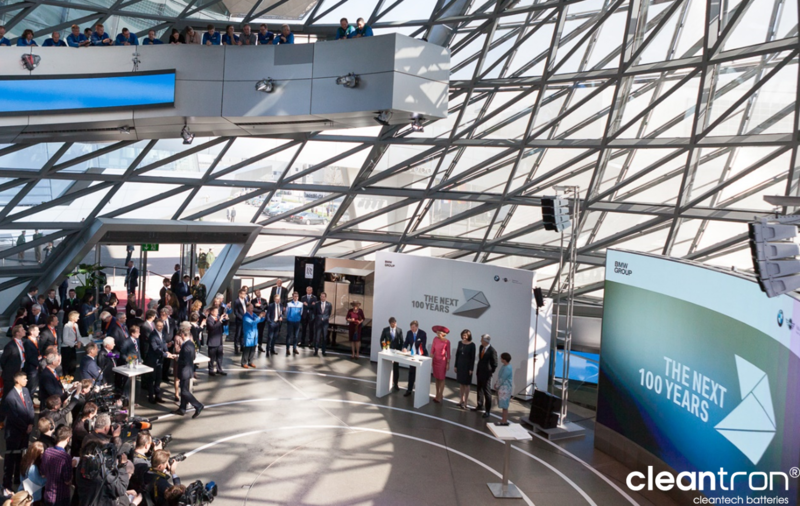 The exhibition Power2Drive showcases technologies for electric vehicles and reflects the interaction between electric vehicles and a sustainable and environmentally friendly energy supply. 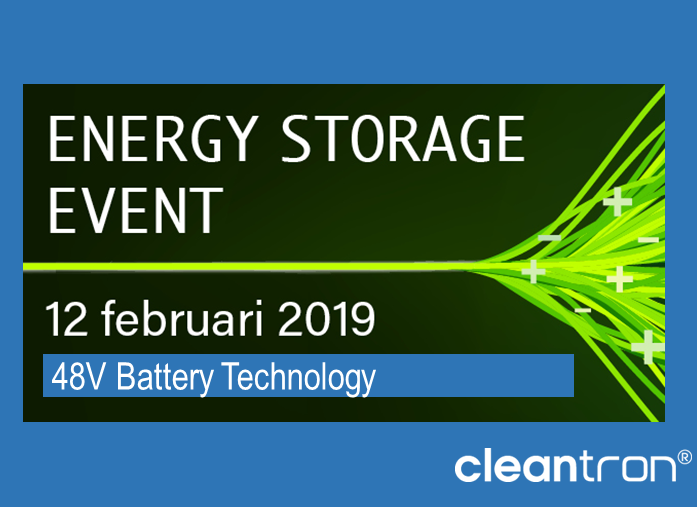 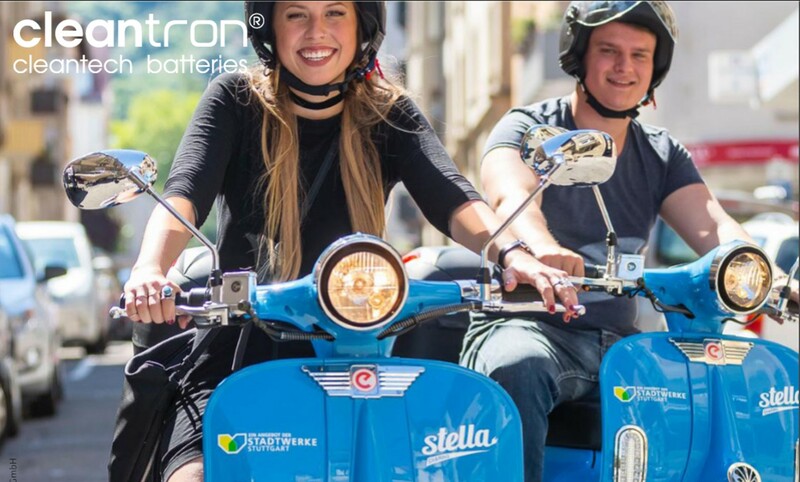 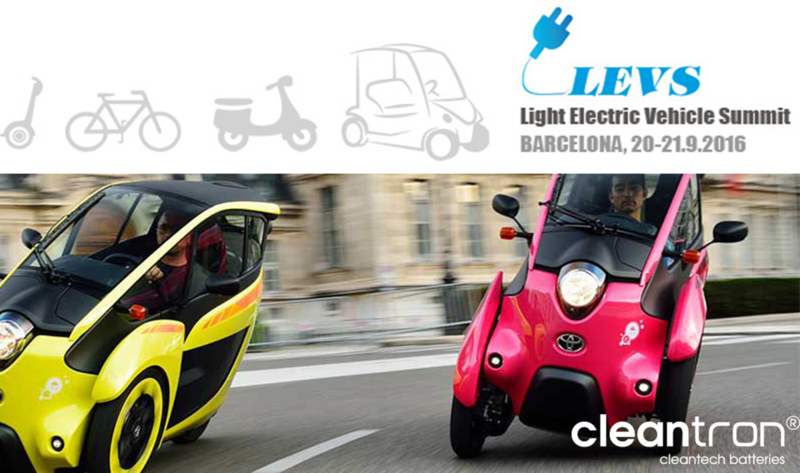 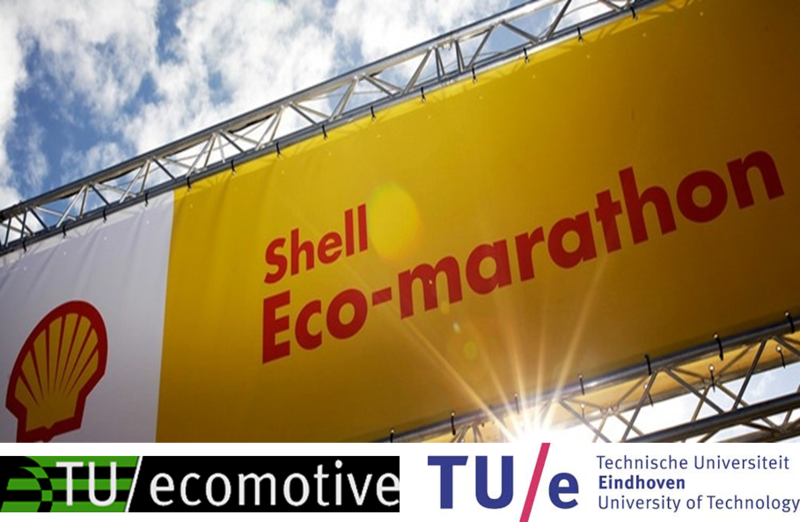 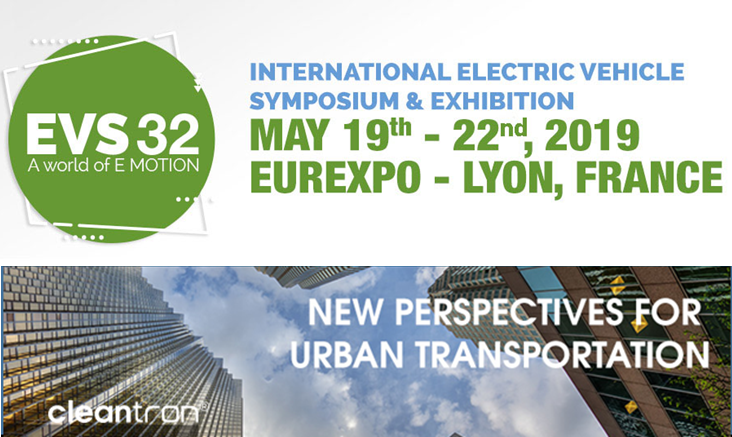 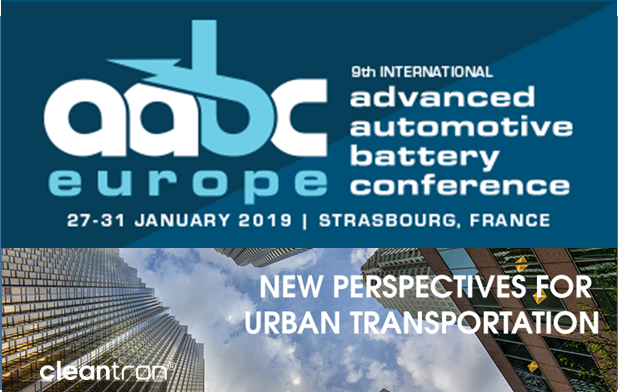 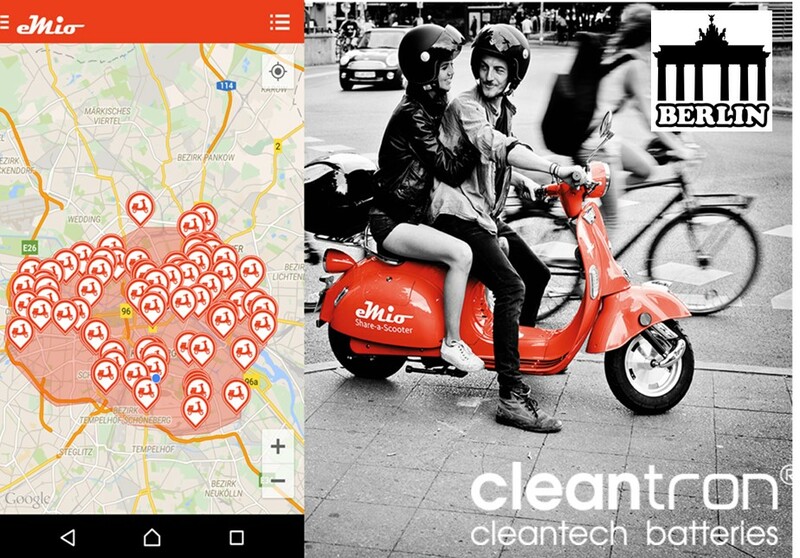 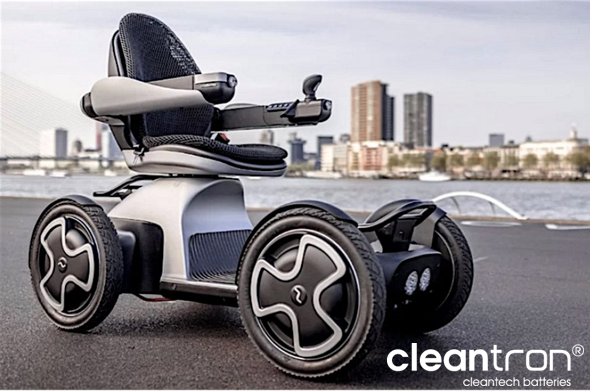 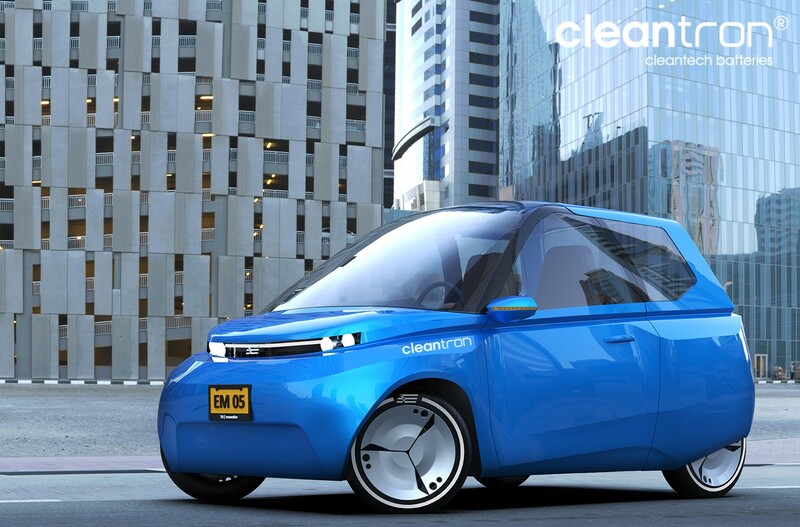 It is an industry hotspot for suppliers, manufacturers, distributors and start-ups in the emerging field of electric mobility and transportation.